“Last year in march I booked a travel with Geographic Destination Tours. 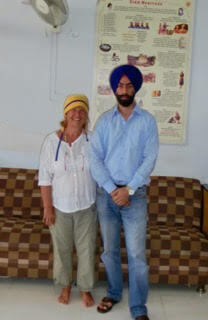 For 10 days I was travelling by car with a privat driver through the North of India. A National Park, where I observed a tiger , the famous holy places like Rishikesh and Varanasi at the Ganges and some fascinating sites in Delhi. I enjoyed the travel and felt very secure and comfortable.